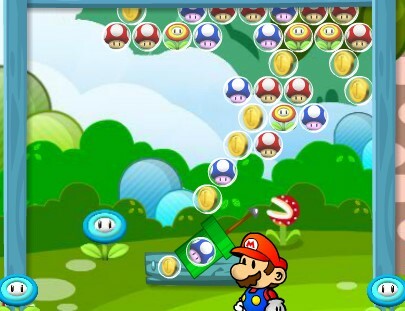 Now you can play Bubble Shooter or ball game with Mario Bros and their friends. Instead of having colored balls, each ball has an object inside from the Mario Bros series: a mushroom, a star or a coin. There are red and blue mushrooms. Shoot the object to one similar to explode when there are 3 or more. Princess Peach is waiting for Mario Bros to take it to the next level. 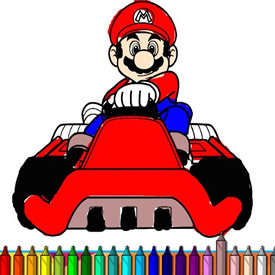 Bubble games to have fun with Mario Bros.